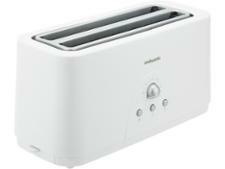 DeLonghi Distinta Flair CTI4003.S toaster review - Which? 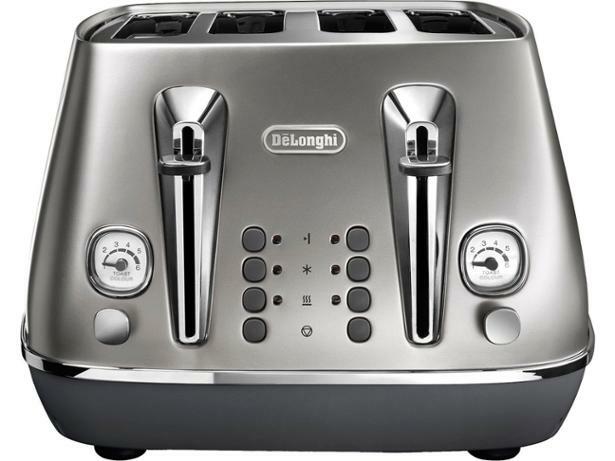 The shiny metallic body of the DeLonghi Distinta Flair CTI4003 toaster could add a touch of sophistication to your kitchen, but you'll have to pay for the privilege. 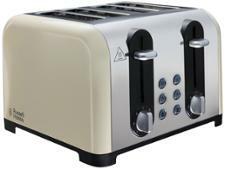 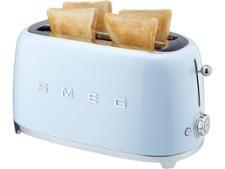 Before you splash out over £100 on this designer toaster make sure that it browns bread well, fits all your slices and is straightforward to use by reading the full review.